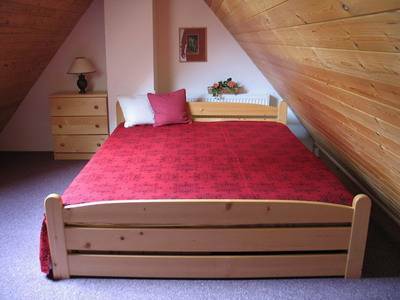 Holidays Appartement offers accommodation all year in a peaceful environment in Herlikovice, in the outskirts of Vrchlabi. It is suitable for Families with Children, Nature Enthusiasts, Private Groups, Sports People and Individual Travelers and when you are looking for Recreation, Relaxing, Walking, Cycling, Cultural or Sports Activities or just looking to enjoy the fresh air, this is exactly the place for you. 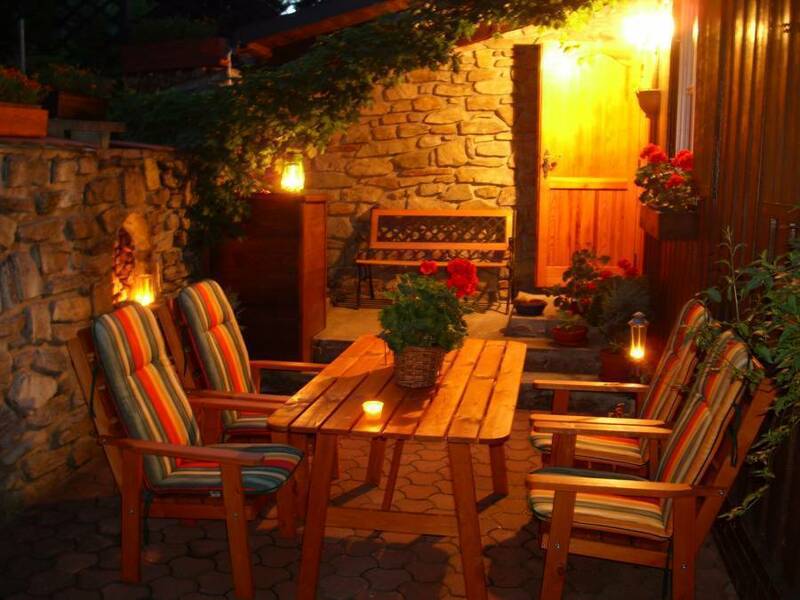 The house lies in an idyllic, romantic spot 600m above Sea Level alongside the skiing centre at Herlikovice, 4km from Vrchlabi and 10km from Spinleruv Mlyn. Bus services operate from Vrchlabi to Spindleruv Mlyn throughout the year. 3 double/twin bedrooms, TV (including satelite), safe, DVD, radio+CD, telephone, 2 showers, 2 WC's, kitchen, lounge, open fire grill, barbeque, sauna and bar. You can sit outside on the terrace in summer and enjoy the garden. 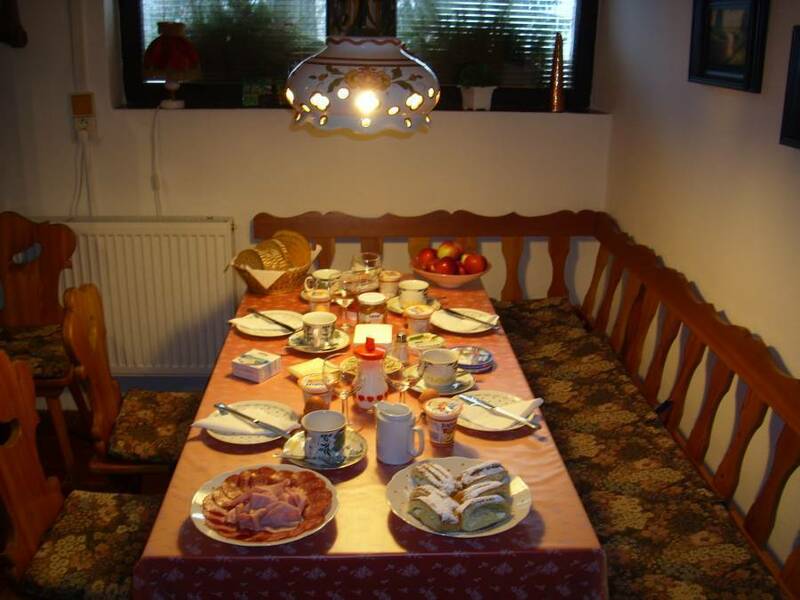 We also exchange foreign courrencies and breakfast is included in our price. A locket garage for a car is also available. If you want to get away from the hectic rush of commercial holiday resorts and experence peace and quiet in beautiful surroundings at very reasonable prices, enjoy a warm reception (even in winter), come to our holiday apartment in the Giant Mountains. 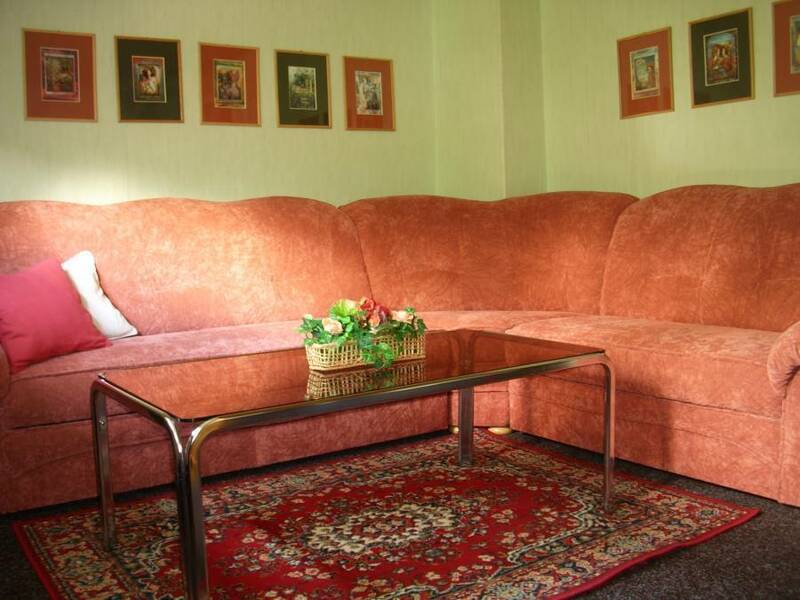 Situated approximately 1 hour north - east of Prague, the apartment is between Špindlerův Mlýn and Vrchlabí and can be reached by bus or car. 50m from the apartment is a ski resort. There are also other places of interest nearby that can be reached either on foot or by car. guest will have no claim to compensation. If the guest wishes we may be able to postpone the visit to an alternative date. someone else. In this case the guest will receive a 10% discount on the extended time. We offer cosy accommodation within easy reach of the breathtaking Giant Mountains. We are in an ideal location for the Winter Season's sport facilities. Our Guest House is situated immediately alongside the Ski Slope and Chair Lift leading to 'Zaly' Mountain, on top of which exist beautiful walking and cycling tracks (just one example of the many such tracks that are available to the Tourist in the area). 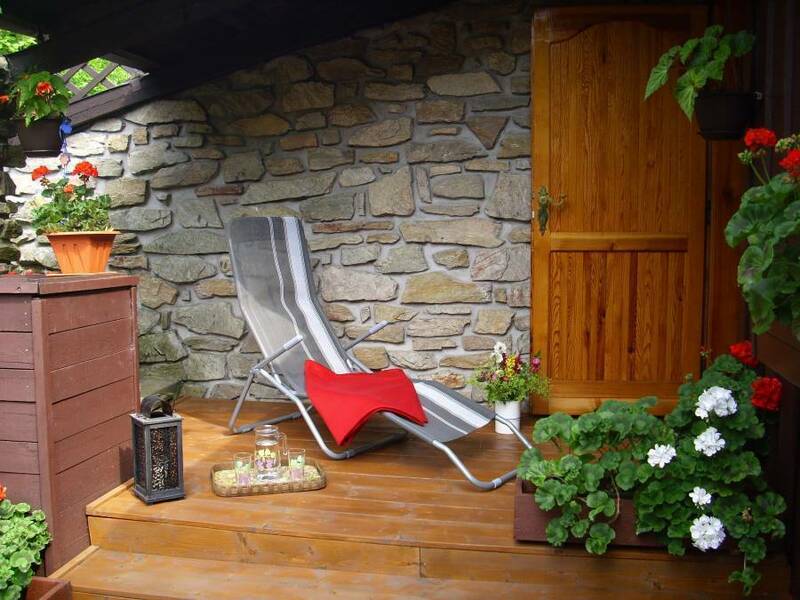 In Summer you will appreciate the peaceful location of the Guest House and it's easy access for cars and buses. There is a direct bus service from Prague to Herlikovice as well as from other towns. It is possible to travel by bus directly to Spindleruv Mlyn and then further into the mountains. This includes Snezka (the highest mountain in the Czech Republic) and the source of the River Elbe. Toboggan Runs and Swimming baths also form part of the programme of Sports activities on offer. In the opposite direction is Vrchlabi, a town with quality services, Restaurants, Coffee-shops and many other stores. Also there is a selection of sport, leisure and cultural activities on offer for tourists. The River Elbe offers Bathing, Fishing and Rafting. Nearby are well-known towns and attractions, such as Benecko, Strazne, Janske Lazne, Pec pod Snezkou, Harrachov, the cliffs and rocks of Adrspassko-Teplice and the well-known Czech Paradise. Nearby Poland also offers interesting excursions.